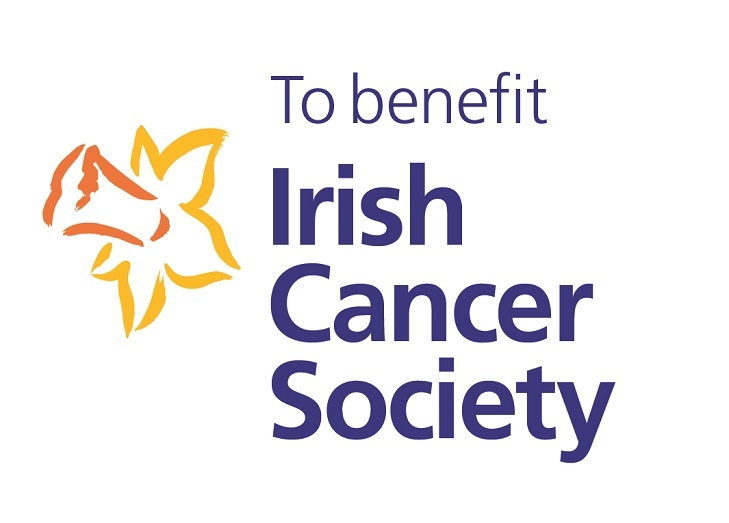 Electro are delighted to announce our corporate partnership with the Irish Cancer Society. As an Iirsh based organisation doing valuable work that is very close to heart for many of our staff here at Electro we wanted to assist with their efforts. Last year, over 50,000 people across the country affected by cancer received free one-on-one information and support through Irish Cancer Society services offered in every community in Ireland. By providing information, advice and support they are supporting people through their cancer experience and helping to reduce the fear of a cancer diagnosis. Through investing in cancer research the Irish Cancer Society are finding out more and more about how to diagnose, treat and how to stop cancer before its starts. Electro are delighted to be able to assist through our corporate social responsibility programme.